Phishing puts your customers’ financial assets at risk, as well as your company’s brand and reputation. Every day, more than half of Internet users receive at least one phishing email2, with 9.2 million consumers duped into submitting personal data from phishing scams3 in 2015. MarkMonitor provides a powerful anti-phishing solution that enables your enterprise to prevent, detect and mitigate phishing attacks across a range of digital channels—protecting your organization as well as its customers. Phishers use tactics such as look-alike or cousin domains, paid search scams, social media messages and business email compromise (BEC) attacks that deceive users into revealing personal information or user credentials. The impact on enterprise organizations goes well beyond network security: brand erosion, decreases in online channel adoption, financial loss and higher call center costs make anti-phishing initiatives a must for brand owners. Tools to prevent, detect and mitigate phishing attacks are your first line of defense. With over a decade of industry expertise, MarkMonitor provides the industry leading anti-phishing solution to protect your brand and customers from these threats. As an industry leader, MarkMonitor has the best detection capability—up to 50 percent more detection than other solutions—with comprehensive detection from the widest range of data sources including industry groups, ISPs, security companies, customer feeds, honeypots and proprietary analytical tools. Our success is due to a three-pronged approach for the most effective, comprehensive mitigation strategy: deep analysis, extensive fraudcasting and fast shutdowns. Experience a complete, real-time view of individual attacks and trends through our SaaS-based portal. All customers receive access to our 24x7x365 Security Operations Center (SOC) and are assigned a Client Services Manager, who helps ensure that best practices are maintained and customer needs continuously met. Only MarkMonitor combines powerful phishing prevention tools, detection technology, comprehensive mitigation strategies and unmatched industry expertise to protect you and your valued customers from phishing attacks. 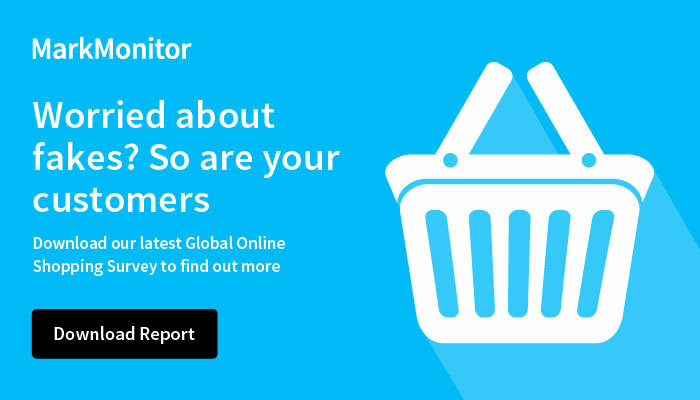 By partnering with MarkMonitor, you will not only stay in front of fraudulent phishing activity but preserve brand equity, protect online channel adoption, and safeguard revenues in the process.